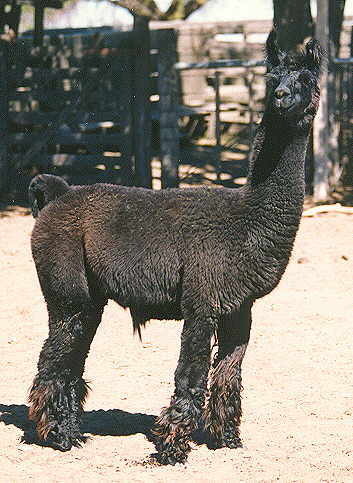 Pure Argentine stud of the Llamichos herd. 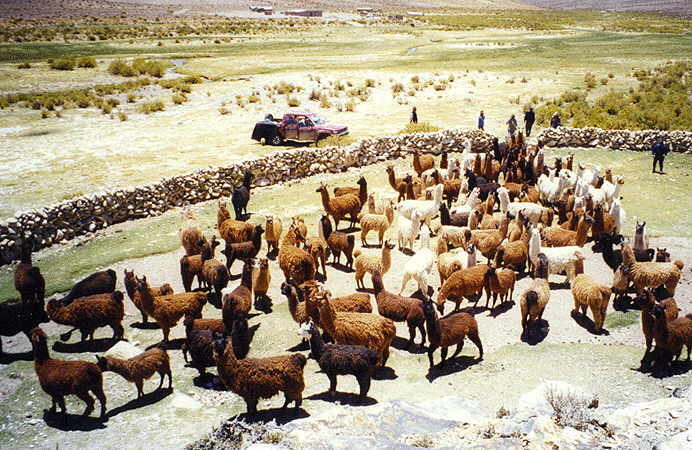 Selecting llamas in a stone corral. 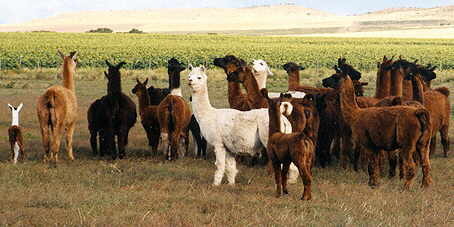 Some animals of the Llamichos herd near Buenos Aires.